Welcome to the twenty-third issue of Risk & Compliance, an e-magazine dedicated to the latest developments in corporate risk management and regulatory compliance. 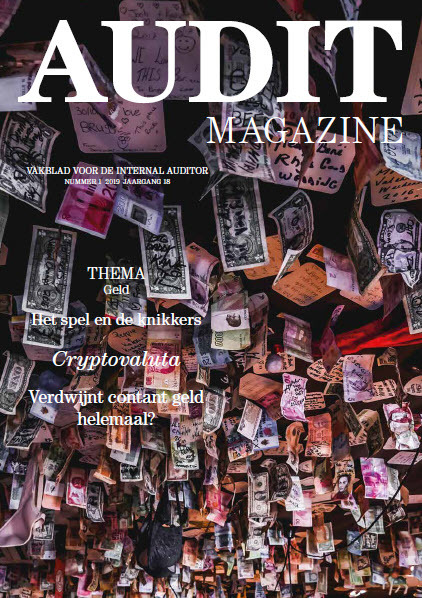 In this issue we present features on corporate accountability and compliance and on privacy challenges in a wolrd of big data, ML and AI. We also look at stress testing, risk management beyond compliance, continuous listening strategies, data quality and more.